It's quite common for Europeans to struggle to understand Russia's moves, but the opposite is increasingly true as well. The European Union has never faced so many challenges at the same time, and yet it has never shown so much passivity in addressing them. Has Europe become too big to fend for itself? 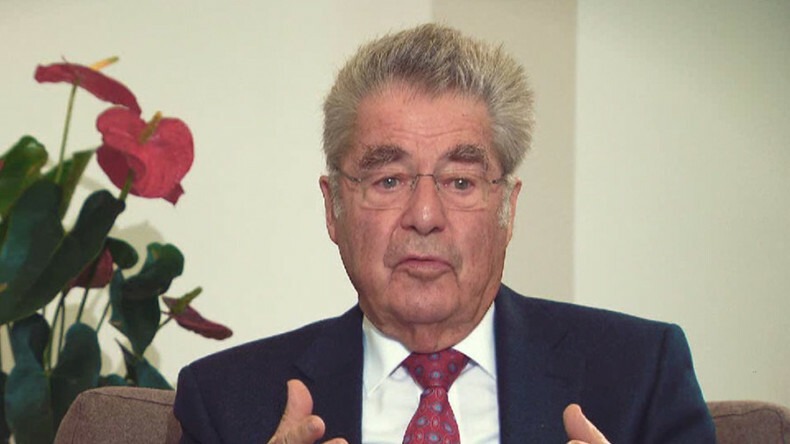 To discuss this, Oksana is joined by Austria's former President Heinz Fischer.